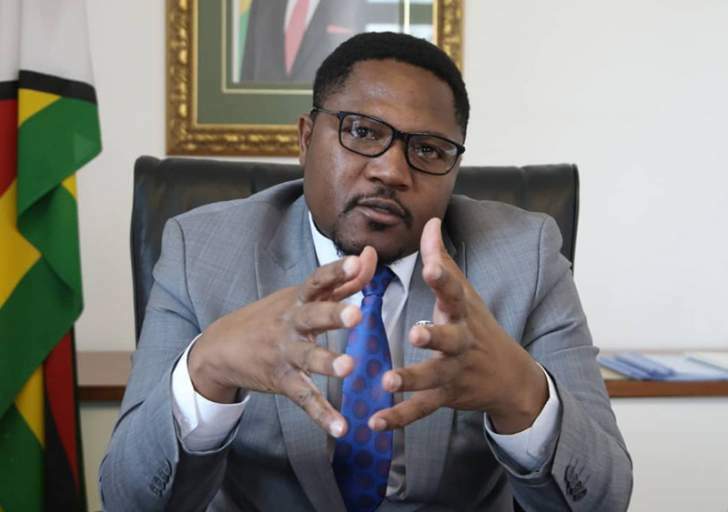 Deputy Minister of Media, information and Publicity Energy Mutodi says the violent protests and army killings that have been taking place since the 14th of January were prophetic of the passing of Dr. Oliver Mtukudzi. Mutodi said this while conveying his condolence message on the passing away of Mtukudzi. "Events of the past week were prophetic of the death of a legend Oliver Mtukudzi. "Mutodi said. "They were meant to allow him to give up his spirit saying, I have United a Nation and built Peace. Yet my country remains troubled. I have done my bit my works will continue to inspire many." The statements by Mutodi invited ire from social media users who condemned him from associating the death of a legend with what they called brutal killings of Zimbabweans by the army and police forces. Mutodi has earned a reputation of uttering controversial statements. In recent past he urged Zimbabweans to sell their cars and buy bicycles so that they could save of wasting money on fuel. He also told the nation on Television that the recent internet shutdown was caused by congestion in the network as people were overly using it to send each other large volumes of videos and pictures of the violent protests. This was contrary to a widely publicized statement by Econet Wireless that the Minister of state Security Owen Mudha Ncube had issued a directive for internet shutdown. Meanwhile there are calls from Zimbabweans from all quarters calling for the later Mtukudzi to be declared a National Hero by the President Emmerson Dambudzo Mnangagwa. Mtukudzi passed on in Harare on Wednesday afternoon. Condolence messages are pouring in from all over the world with the South Africa Broadcasting Cooperation screening a special tribute to Tuku on Wednesday.